As the Sun sets on the partnership between Netflix and Marvel Entertainment, it rises on Marvel Studios and next year’s Disney+ platform. Recently, an anonymous poster has shared an outline of what some of the shows that are in early development may be like, and it’s gaining buzz from insiders. So far, we know that the shows are all expected to have limited runs of 6-8 episodes apiece, and will be executive produced by Kevin Feige, the head honcho of Marvel Studios. Due to the involvement of the movie studio in making these series, there will be substantially more connections to the films and shows than previous efforts in the Marvel Cinematic Universe. The budgets on these shows are said to be much higher than Marvel TV’s efforts in order to give each project a cinematic flair, with some allegedly going as high as $100M. That’s what we know for certain, but there seems to be more info out in the open. According to a poster on 4Chan with alleged inside knowledge about Marvel Studios, there are six major shows in active development: Loki, The Vision and Scarlet Witch, Falcon and the Winter Soldier, Hawkeye, Lady Sif, and War Machine. There are also early talks for plenty of other projects, ranging from prequels to the present of the MCU (a Ravagers show about Yondu’s old crew, as seen in Guardians of the Galaxy Vol. 2, and a Hank Pym show revealing the earlier adventures of the scientist when he was Ant-Man) to more shows with supporting characters (pitches include Rocket and Groot, Nebula, Agent 13, and Okoye), and original projects that aren’t based on existing films (potential adaptations of Moon Knight and The Sentry are specifically mentioned). Once the Disney-Fox merger is complete, then there are a boatload of ideas for X-Men shows that could become viable, and it’s likely that we’ll see at least one before Marvel releases their first X-Men movie. Those D+ leaks aren't fake, but they might not be 100% accurate. This stage in their development it's all subject to change. There are others, but if I quoted them all, then we’d be here all day. In any case, it seems like they’re onto something here, and if that’s the case, then it’s probably worth covering. The remainder of this article assumes that you are up-to-date with the MCU as of 2018. As such, all spoilers from this point onward will be unmarked, including a few that hint at the state of the Marvel Cinematic Universe after the events of the still-unreleased Avengers: Endgame. This is your only warning. Loki meets the Norns after his death in Avengers: Infinity War and must persuade them to spare his soul from Hel. Tom Hiddleston will appear in bookend scenes and narrate throughout, but the blunt of the story is about Loki’s youth and the events that led him down the path of evil, with a new actor playing young Loki. One name that has been frequently brought up is Fionn Whitehead from Dunkirk and Black Mirror: Bandersnatch. We will also see young Thor, and Rene Russo will have a big role as their mother Frigga. Odin will be away on a mission for most of the story, and the few times he appears, his face will be obscured, with Anthony Hopkins ADR-ing the dialogue. The sorceress Karnilla and the barbarian Ulik will be the main antagonists. Vision is reborn in Avengers: Endgame and reunites with Scarlet Witch. 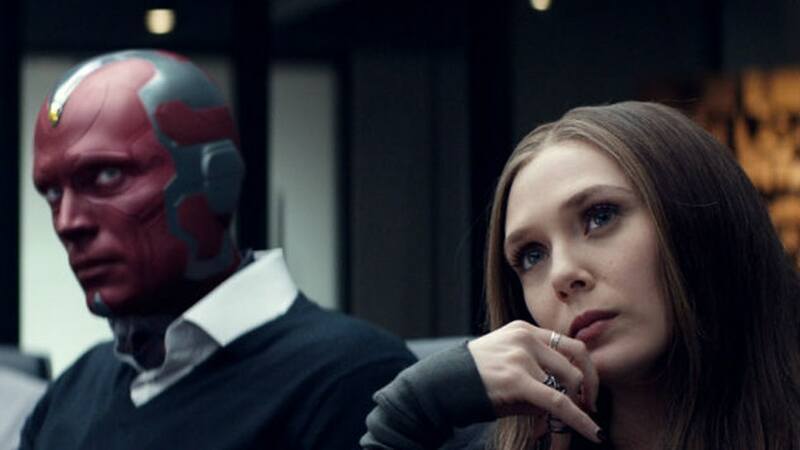 They attempt to lead normal lives in the suburbs of New York, but Vision is no longer connected to the Mind Stone and is therefore cold and emotionless. Scarlet Witch attempts to use her powers, which are connected to the Mind Stone, to restore Vision’s “soul”, with disastrous results. This project has been described as a “psychological thriller”, light on action and heavy on atmosphere, and exploring the lead characters’ personal issues. Vision will be in human form for most of it and become the antagonist, as Scarlet Witch slowly realizes she accidentally allowed a dark spirit to possess him. Agatha Harkness will be featured as a mysterious figure attempting to reveal to Scarlet Witch secrets of her past, and there will be a subplot about the public’s backlash against human/machine relations once the true nature of Vision and Scarlet Witch’s relationship is revealed. High-caliber actresses like Frances Conroy, Vanessa Redgrave and Dianne West have already been approached for Harkness. Dominic West apparently met with Marvel about playing the main antagonist of Vision & Scarlet Witch. Based on what I’ve heard, he would be a neighbor who opposes their relationship and presence, rallies the locals against them, and is ultimately possessed by the evil spirit that first possesses Vision, becoming the MCU’s Grim Reaper. Unlike Loki and Vision & Scarlet Witch, which are relatively self-contained, Falcon & The Winter Soldier will be deeply ingrained in the events of Phase 4, and features Falcon and Winter Soldier being recruited by SHIELD to prevent anarchist group Ultimatum from enforcing a secret plan developed by Hydra to destroy the United Nations. The duo must also deal with John Walker, a soldier recruited by the U.S. government to become the new Captain America, who slowly goes insane and becomes a threat. 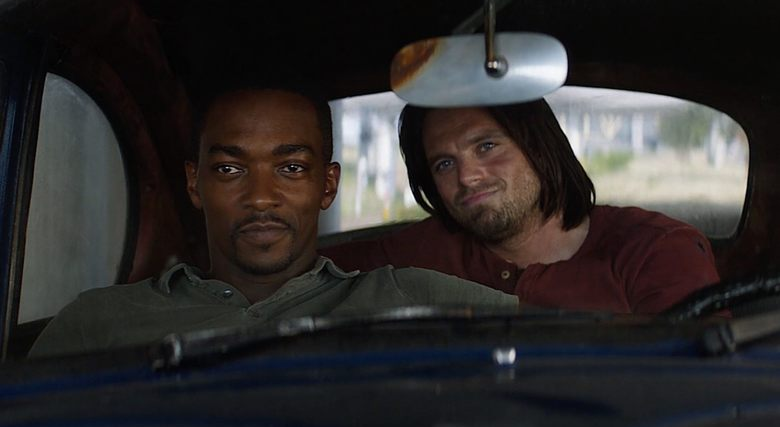 The project is described as a “spy thriller” with lots of twists and turns, and it relies heavily on Falcon and Bucky’s dynamic, in the same vein as Lethal Weapon or 48 Hours. Emily VanCamp’s Sharon Carter will be the team’s contact with SHIELD, and Samuel L. Jackson will make appearances as Nick Fury. William Hurt is also in talks to appear as Secretary Thaddeus Ross. Early development. Pitched as a “caper” about Hawkeye coming out of retirement to help aspiring vigilante Kate Bishop after she gets in trouble with the organized crime while using his name. 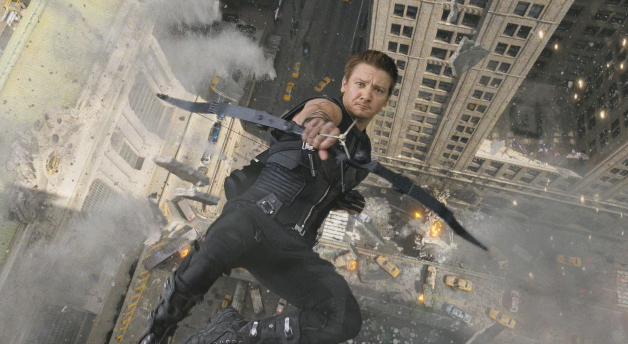 Hawkeye’s family would be heavily featured, and Linda Cardellini is willing to return, but Jeremy Renner is still studying his options. The Hood would be the main antagonist, with Trickshot as his enforcer. Early development. 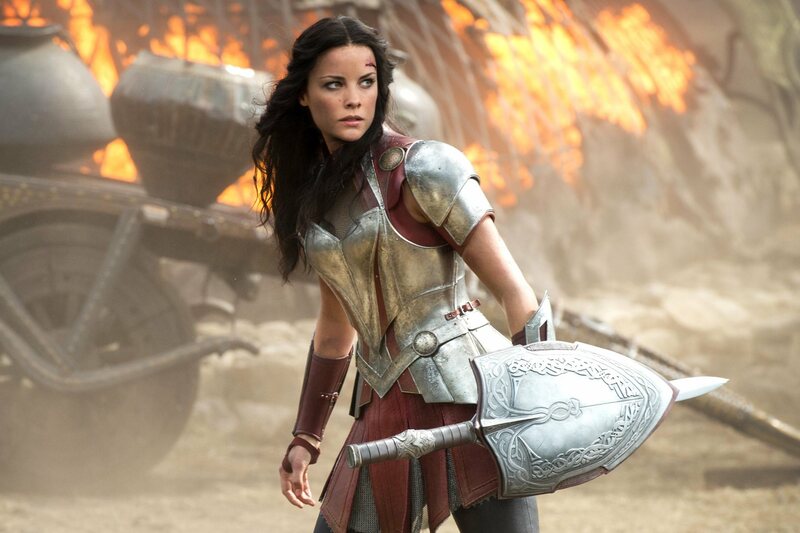 Pitched as a “sidequel” about Lady Sif’s journey across the Nine Realms after being betrayed and exiled by Loki masquerading as Odin. Beta Ray Bill would be featured as one of Lady Sif’s companions in her journey, and the Enchantress would be the main antagonist. Jamie Alexander is willing to return, but they still are still figuring out a schedule that doesn’t conflict with her TV show Blindspot. Early development. Pitched as a “sci-fi thriller” about Colonel James Rhodes pushing the boundaries of his own humanity as he investigates the theft of Stark Industries’ technologies and uncovers a conspiracy masterminded by an elusive organization that is providing criminals and terrorists with cybernetic enhancements. 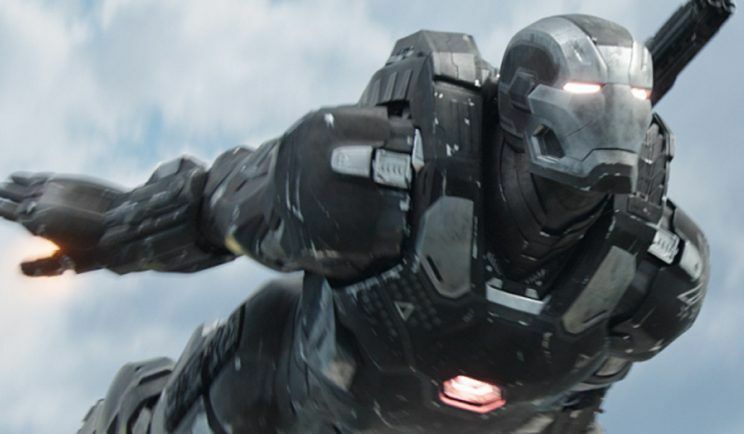 Envisioned as a “deep dive” into War Machine’s often overlooked lore, introducing his sister Jeanette Rhodes, girlfriend Glenda Sandoval, and friends Suzi Endo and Jake Oh, with Parnell Jacobs and Stewart Clarke as villains. Limiting factors are the budget and Don Cheadle’s schedule. If any of this information is true, then Marvel’s plans for Disney+ are absolutely ambitious and the service is a must-have for serious fans of the franchise. It sounds a lot like these shows aren’t going to be treated as filler and are going to greatly contribute to the future of the setting, and I can’t wait to hear more.